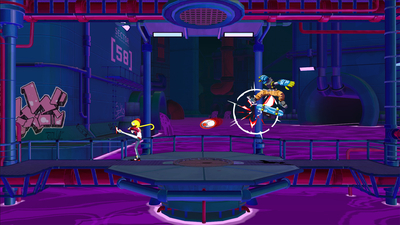 Play on your own: Step up to the plate by yourself and beat a series of opponents in the Arcade Mode to reach the beat-blasting bossfight. 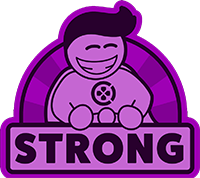 Then check out the event-based Story Mode that has you playing all sides of the going-downs in Shine City. 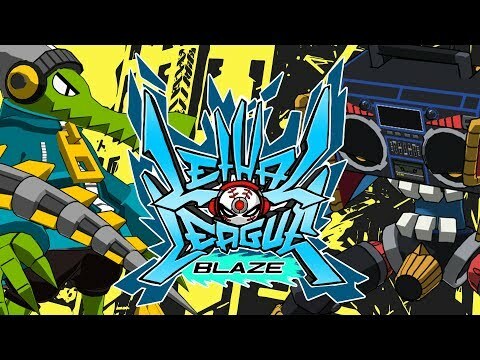 Watching any number of people scream at the insanity on screen in a Lethal League Blaze match is one of life's finer pleasures. 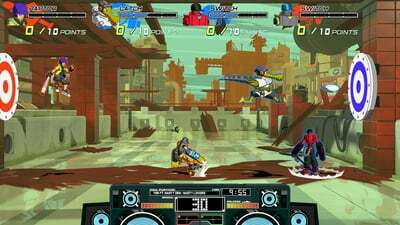 No words can express the feeling of hitting a ball that's broken the time-space continuum, and I strongly urge anyone looking for a new party or fighting game to give this a try. It's hard to look back. 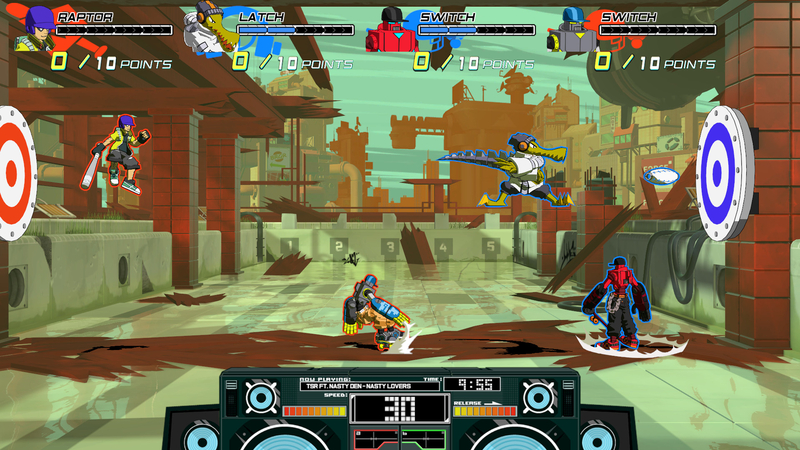 Whether you already own Lethal League or not, you should buy this sequel as fast as you can.